WTF?! Numerous users on Slickdeals and elsewhere have been reporting that Amazon has been overcharging them for their “Subscribe & Save” subscriptions. At least one TechSpot staff member was able to confirm that it had happened to him. Amazon clarified the situation stating that Arcanlaw had made a change to his order which affected its delivery date. This delivery date change caused the system to generate a replacement order to correspond to the new delivery date. Unfortunately, the replacement orders no longer applied the same promotions and coupons as the original orders, resulting in different prices. 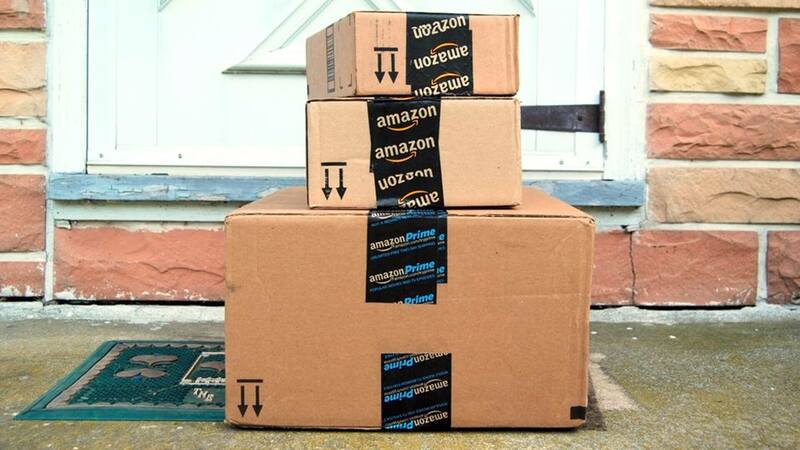 “While the price of an item can change from delivery to delivery, as prices naturally fluctuate, Amazon does not change Subscribe & Save order pricing without notice, nor does Amazon cancel orders because of a price decrease,” A spokesperson told TechSpot. So it would appear that unlike a magazine or other type of subscription, prices for the continued deliveries will vary depending on fluctuations in the product's price. Amazon's Subscribe & Save is a service allowing users to sign up for regular deliveries of products that they frequently use. The perks of the program are that subscribers can save up to 15-percent off the price and free shipping and never have to worry about running out. It’s a decent deal for things that you frequently use like dog treats, toilet paper, or laundry detergent. Slickdeals user Arcanlaw claims he signed up to receive cat food and treats through S&S for $18.54 plus tax on December 2. The products were due to arrive on December 18 but never showed up. When he received his statement in January, he noticed that his order had been canceled then re-ordered on December 25 for $34.92, nearly twice the price of the original agreement. At least 50 other users stated similar experiences. One TechSpot staffer reports that the same thing happened to his Subscribe & Save order. After noticing it going from $19 per month to $25, without notification, he canceled his subscription. However, the cancelation did not go through the first time he tried, and he was charged for another month at the higher rate. After contacting Amazon Customer Service via email about the incident, Arcanlaw was told this was part of the terms of service. Slickdeals combed through Subscribe & Save’s terms and conditions and could find no reference to the stated stipulation. It contacted Amazon for clarity on the matter and was given a contradictory statement to the response given to Arcanlaw. TechSpot reached out to Amazon for clarification of this controversy but did not receive a response by the time of publication. We will update this article with more information as we receive it.